What if, with every card swipe, you gave a few cents to Wheatstone? Your spare change could power awesome ministry. 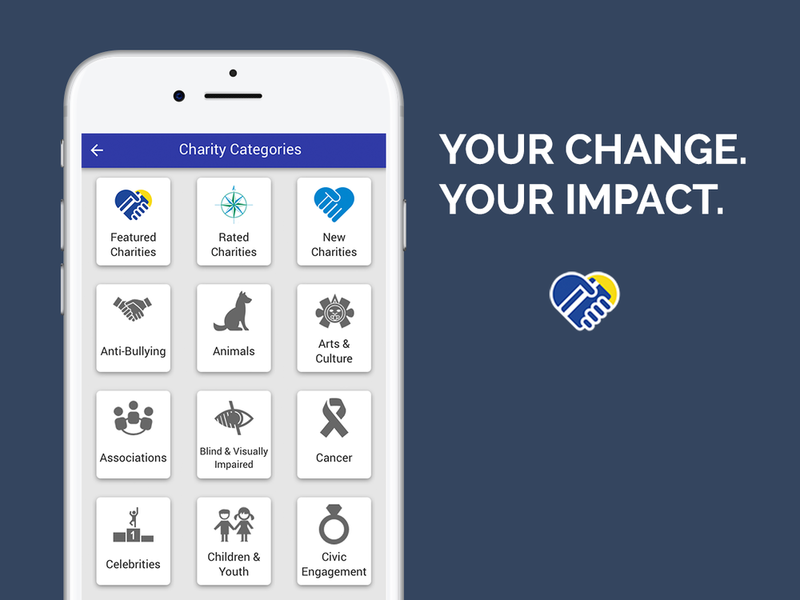 You're in control of everything with the CoinUp app, from setting monthly donation limits to keeping track of your total giving.